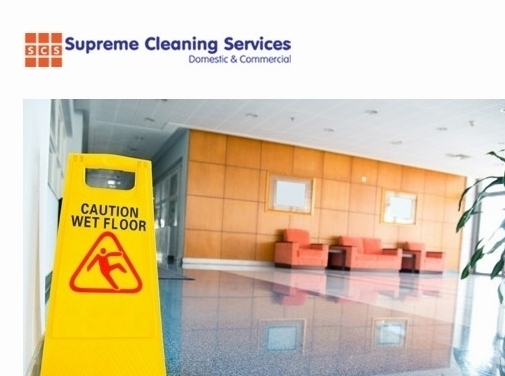 Supreme Office Cleaning offer professional cleaning services to surgeries, sports clubs, entertainment venues, schools and a wide range of other venues and businesses across Kent and the South East of England. With contract cleaning in Kent and further afield among other services, Supreme cleaning provide daily contract cleaning services designed to ensure completely spotless business spaces to suit you. The team of professional cleaners are all fully qualified and equipped to deal with even the toughest of stains, taking care to offer an expert and friendly service, every time. Hygiene is incredibly important in certain industries, including in social venues, surgeries, dental practices and veterinary practices, so you can be sure of the quality of the work conducted by Supreme Cleaning at all times. Supreme Cleaning also has specific experience as contract school cleaners, ensuring regular and reliable service designed to promote a positive working environment for all involved. Supreme Cleaning provide a fantastic range of services,including commercial deep cleaning, both domestic and commercial end of tenancy cleaning, office cleaning, upholstery, carpet and curtain cleaning and much more. Get in touch by calling today or visit the Supreme Cleaning website for more information. UK (Greenhithe, Kent) based business - established in 2006 - providing domestic and commercial cleaning services. Website includes details of services provided, geographical areas covered, accreditations gained, testimonials, full contact details including company registration number.